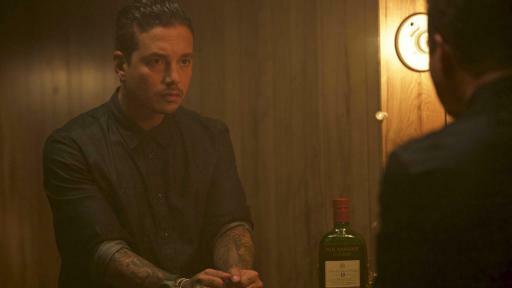 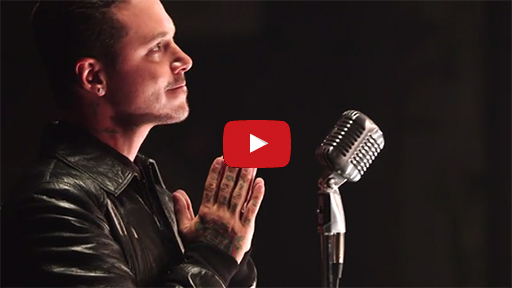 J Balvin, global Latin music superstar, headlines the national campaign. 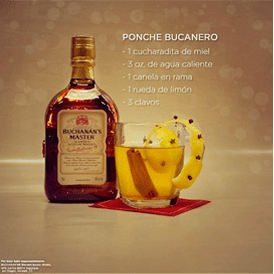 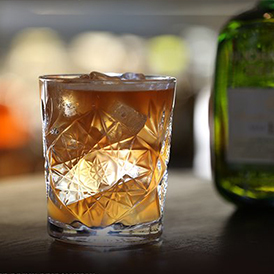 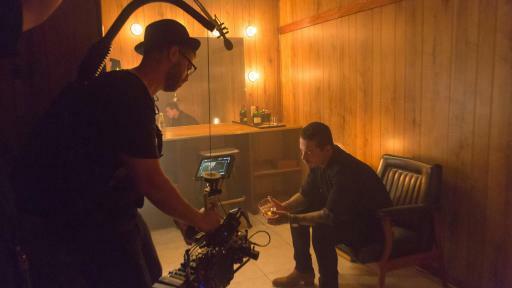 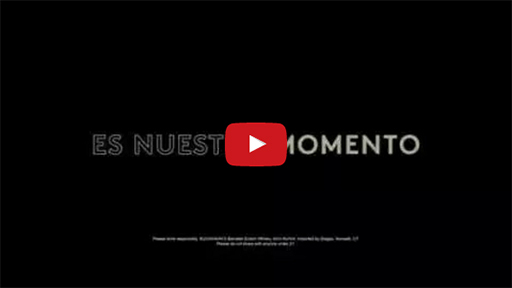 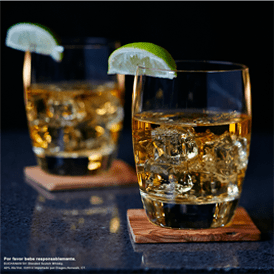 Buchanan’s, one of the world’s most iconic and awarded luxury Scotch whisky brands, announces the launch of a new, national marketing campaign ­– Es Nuestro Momento. 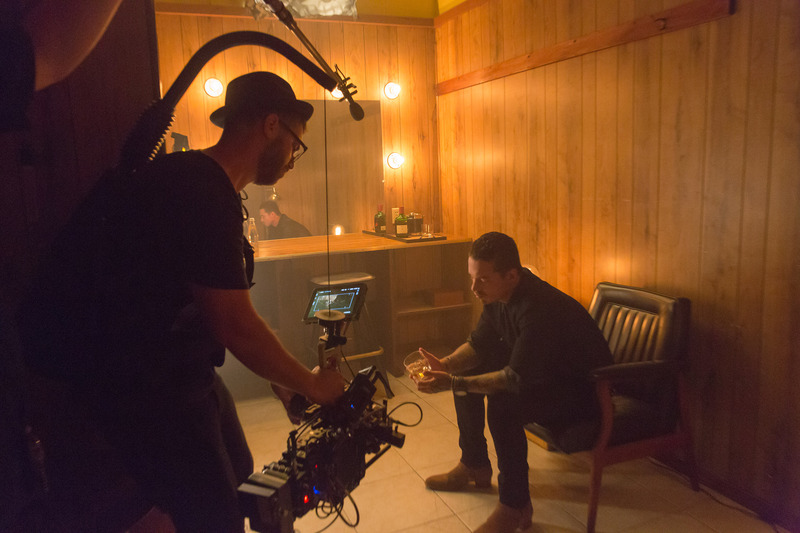 The 360 campaign aims to empower a new generation of Latinos with the belief that their cultural pride is key to unlocking true greatness. 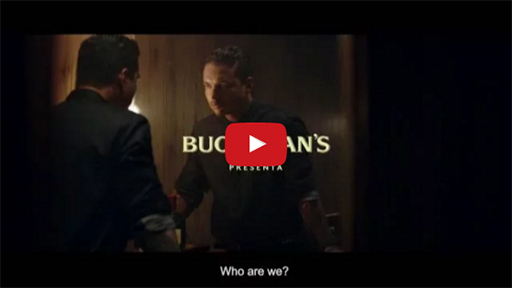 The campaign – developed in collaboration with Anomaly – premiered Sunday evening.